Please take a look at my Shop for lots of gift ideas to suit all pockets!! Treat someone (or yourself!) 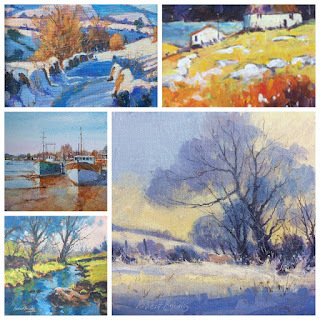 to a 'Small Painting', you'll find a good range of subject matter to choose from.